In the world that we are living in today, we all need to have a special magic inside us to be a stand out. It takes a lot of effort to make our mark in the society and to shine bright amongst the crowd. Well, the same goes for the products that are available in the market. Who would not want their products to take the market by the storm and who can possibly deny the importance of advertising in making the product a major hit? Well, we can’t think of a name who can. Hoardings play an important role in sending out a message to masses at large, but it is necessary that the message being passed on is visible to people readily. You can make an amazing poster or a promotion campaign, but would it all mean a thing if it’s kept in the dark? No, right? An optimum lighting solution can come in handy, while setting up a hoarding to make the advertisement visible even during the night. Floodlights are used to light up a large area with extreme brightness. The light produced is similar to daylight and hence does not strain our eyes. Traditional floodlights use halogens or fluorescent lamps as the light source. The downside to these light sources is their short life span and the need to change them frequently. 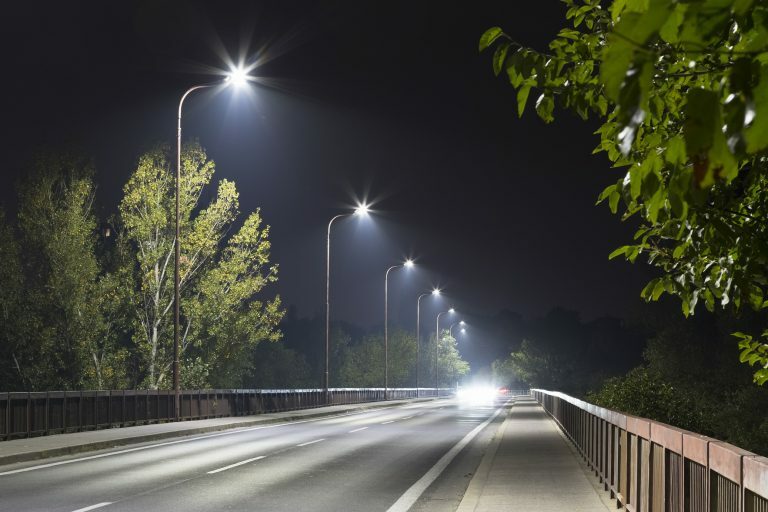 A superior alternate to traditional floodlights is LED powered lights. Light Emitting Diodes are a power packed light source known for their greater lumen and brightness. LED floodlights are cost efficient and consume less power. These are also IP certified against water and dust intrusion, which makes them sturdy and durable. The life span of LED floodlights also surpasses the life of traditional light sources and hence are easier to maintain. Outdoor LED floodlights are gaining popularity in India and consumers have accepted them as the primary lighting solution. One of the front runners in LED floodlights, Magik Lights, boasts of an IP65 certified range of LED floodlights, which are already a favourite of consumers. With international standards of quality, LED floodlights are perfectly suited for the Indian market sphere as they are able to withstand the test of time and that of extreme weather of India. Make a wise choice with LED floodlights!